This website is a collection of Automated workflows for use on the Mac. AppleScripts for Adobe Indesign, Adobe Photoshop and the Mac Finder are available for download. I welcome your suggestions for new ideas that you may have. Enquiries can be sent via the contact form and feedback or questions can be left in the comments section of the script pages. Depending on the script, you may like to activate it in one of several ways. Indesign scripts can be activated from within the application. Photoshop scripts are best put into the system-wide scripts menu, located in the upper right hand corner of your screen; instructions for making this available are below. Finder scripts work great when you put them in the toolbar menu at the top of every Finder window. Put the AppleScript in the Indesign Scripts folder on your Mac and optionally assign it a keyboard shortcut in Indesign. 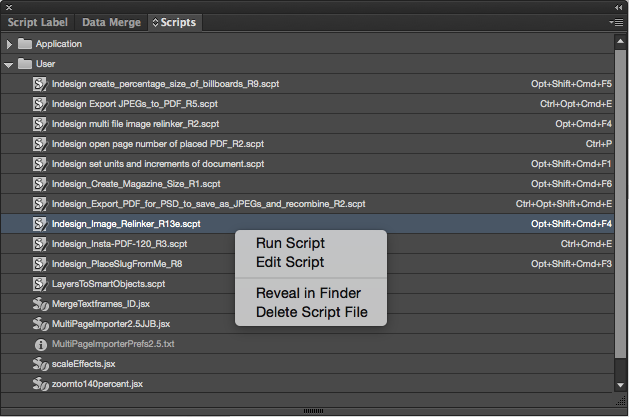 To find the Indesign scripts folder, bring up the Scripts panel in Indesign by clicking on the menu: Window/Utilities/Scripts. This will make the following Scripts panel appear. Right click on the “User” folder (or Control + left click) and the “Reveal in Finder” contextual message should appear. Click on this and the actual Indesign Scripts folder should be opened in a new Finder window. Place the AppleScript file in this folder. Back in Indesign that script name should now be listed in the Scripts panel. 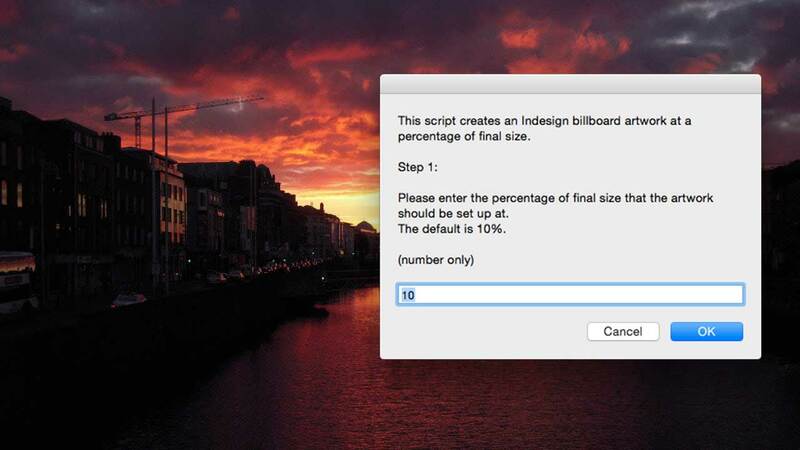 Double click the script name in the Scripts panel to run it from Indesign. First move the script to a secure place (somewhere in the documents folder), so it won’t get accidentally moved or deleted. Then command + drag the script into the tool bar (at the top of every Finder window). 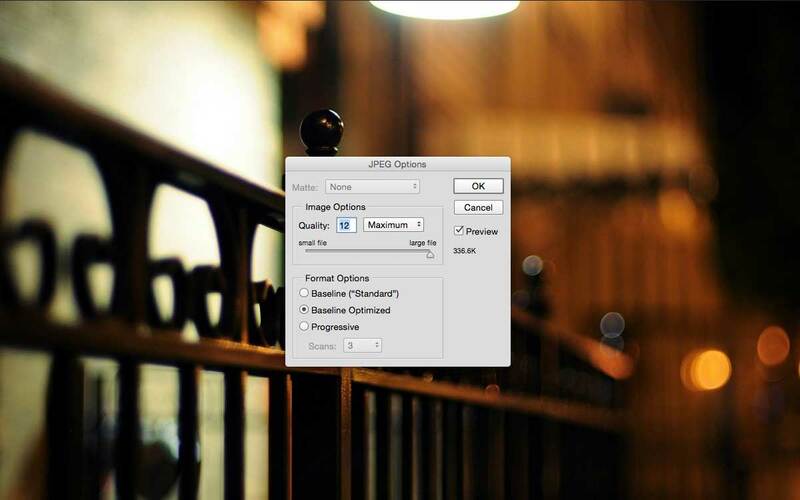 This creates an icon in every Finder window which you can click on to activate the script. This way you can select files or folders first, then click on the script icon to make the script apply to your selection. Alternatively, you can select and drag-and-drop the files you want to process to the icon. 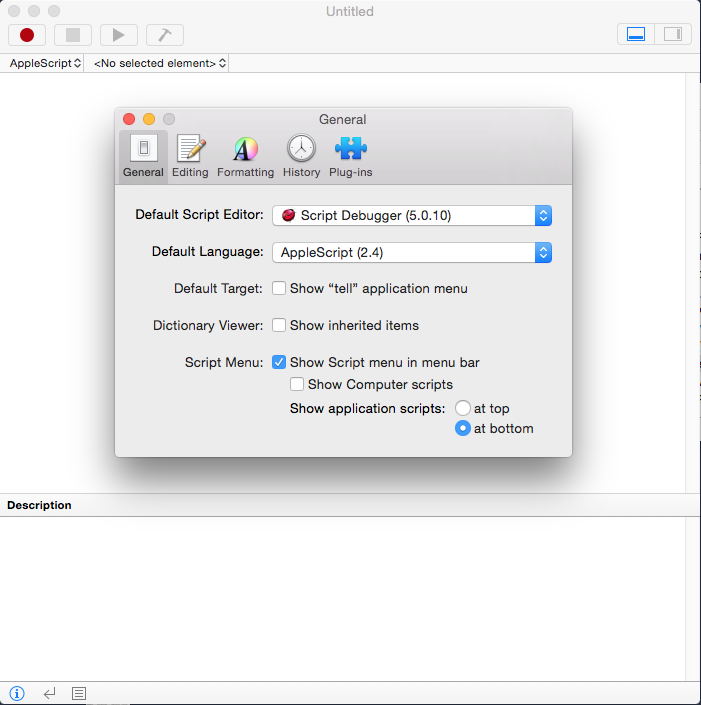 Then move the script into the user folder of the AppleScript menu.